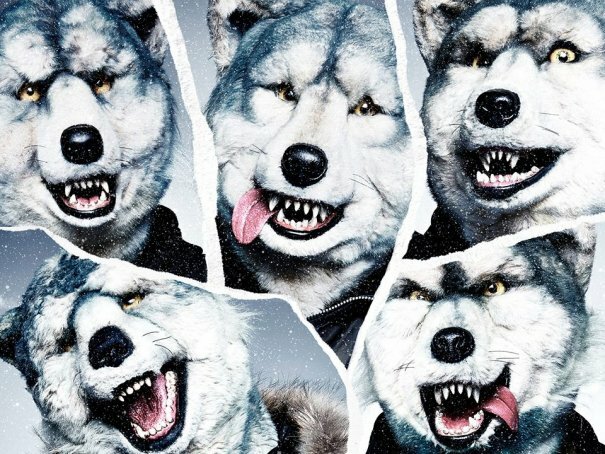 Japanese Rock band MAN WITH A MISSION will hold lives in Europe this summer. In February the band released its album "The World's On Fire" and now it's time for them to really set the world on fire in person - with a European tour! 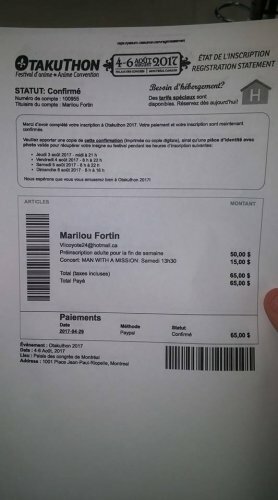 In addition to the band's appearances at TUSKA FESTIVAL 2016 and JAPAN EXPO PARIS 2016 MAN WITH A MISSION announced two more live performances: in the UK and France.